22% of data breaches are caused by compromised credentials (CSA). 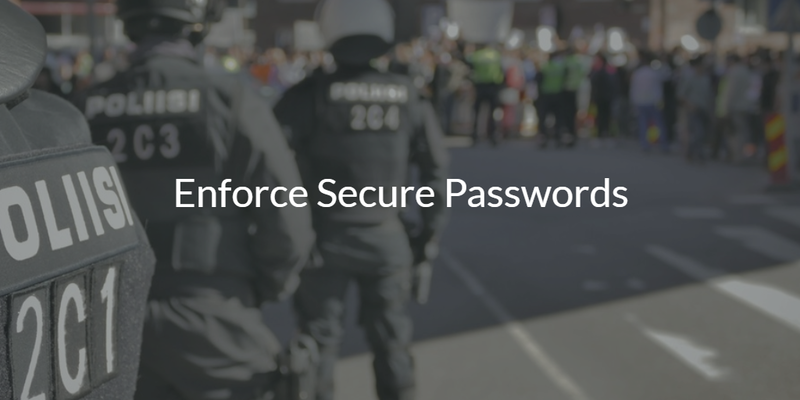 Protect your organization by enforcing the use of complex passwords. Complex passwords can include longer passwords, the addition of special characters, and eliminating your username or other words within your password string. 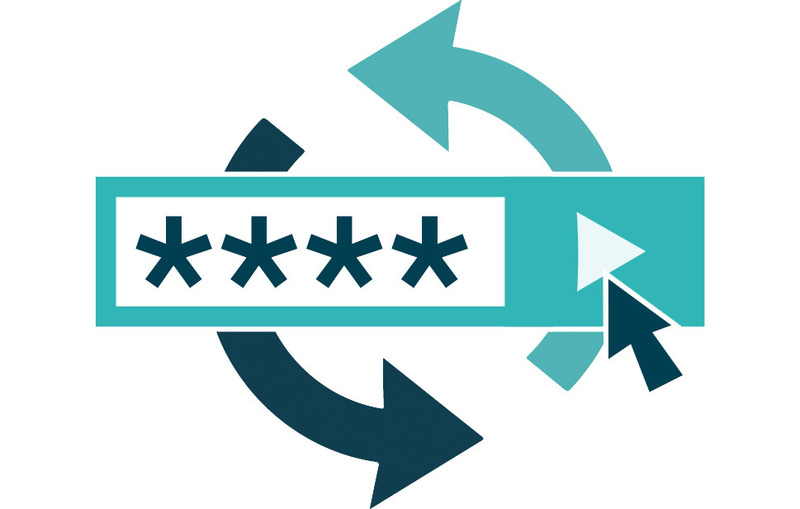 While there are other techniques to bolster user account security, such as multi-factor authentication, having strong passwords is the essential first step. JumpCloud’s Directory-as-a-Service® enables IT admins to enforce secure passwords with management policies such as password aging rules and complexity requirements. You’ll have full control to help users lengthen their passwords, add special characters, eliminate password reuse, and more. It’s a great way to get your users in the habit of building strong passwords for their accounts. That said, you still may want to encourage your users to leverage a password manager such as LastPass or KeePass. We’ve compiled these resources to help you with your use of our cloud identity management platform. It all starts when you sign-up for a free account and go to the “Settings” tab. From there you can begin implementing and enforcing secure passwords. Passwords are a mainstay in our IT environments. We may wish that they didn’t exist, that more secure mechanisms of user access control were available, but that isn’t likely to be our reality in the short-term. Leverage your knowledge of the risks of insecure passwords to educate and enforce your users creating highly secure passwords. 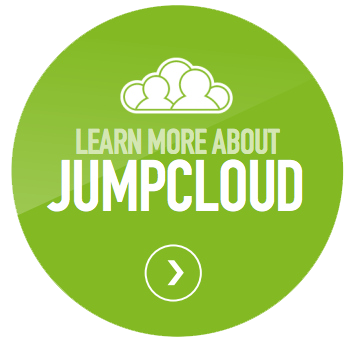 One of the best ways to do this is with JumpCloud’s Directory-as-a-Service (DaaS) platform. DaaS is so much more than just a password management platform, though. It gives you centralized control across your systems, applications, and networks. If that sounds interesting, then you can sign-up for a free account and check out our cloud directory platform for yourself. Your first 10 users are free forever.